As such we are looking for a special 'someone’ with plenty of horticulture/ gardening experience and/or teaching/training qualifications. Experience of the third sector is highly desirable, along with working in a small close knit team. You should be a good communicator with an outgoing and approachable personality as you will be working with clients, their support workers, centre staff and volunteers. The Senior Horticulturist has overall responsibility for the welfare, support and instruction of clients attending the garden. 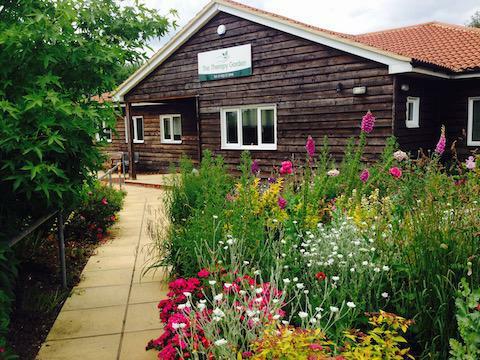 The role also includes overseeing the maintenance of the garden and the programme of horticultural production, which includes plants and vegetables for sale in our small, onsite shop. The role is 30 hours a week (Monday - Thursdays) each week. Working hours on all days can be flexible but essential hours are 9.30am to 2.30pm while clients are attending. 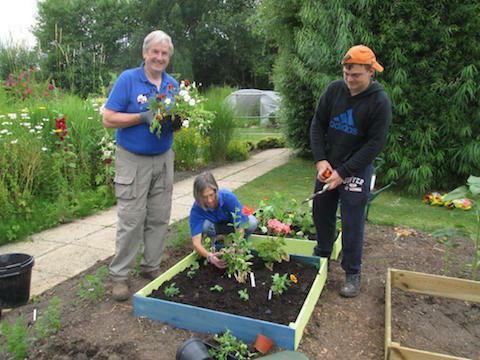 If you would enjoy working outdoors in an award-winning garden and inspiring our clients to develop their skills and confidence then get in touch! A full DBS Clearance will be required to take up this position. Please contact Sally Mills, Centre Manager, on 01483 813846 for further information or send your CV and a covering letter to admin@thetherapygarden.org.